It’s always much more fun and takes the pressure out of early conversations to be involved in some kind of activity when getting to know someone. Sometimes it can be hard to think of what might be good to do, so here are my top 5 activity dates on both sides of the pond. It’s always much more fun and takes the pressure out of early conversations to be involved in some kind of activity when getting to know someone. Not only that, it also helps you to see the fun and relaxed side of someone, not to mention the injection of humour which is always something people love. Sometimes it can be hard to think of what might be good to do, so here are my top 5 activity dates on both sides of the pond. Well I’m king of the swingers yeah, the jungle VIP. Nothing wrong with injecting a bit of humour into a first, second or third date with a bit of imagination, and what better than crazy golf and cocktails? The Swingers Crazy Golf Club is in two great London locations. You’ll putter and giggle your way through a fun date day or night not taking yourself too seriously, brilliant. You can put a bit of oo la la into your date night with a game of petanque at one this unique venue Baranis near Chancery Lane. If you want to keep the French theme going and want to slip out of activity and into intimate conversation, jump a taxi for a five-minute ride to Mon Plaisir London’s oldest French restaurant. Kayaking on the Thames on a sunny day is a wonderful way to experience a different slice of London. No dressing up involved, just casual and relaxed and a great way to just be yourself and have fun. 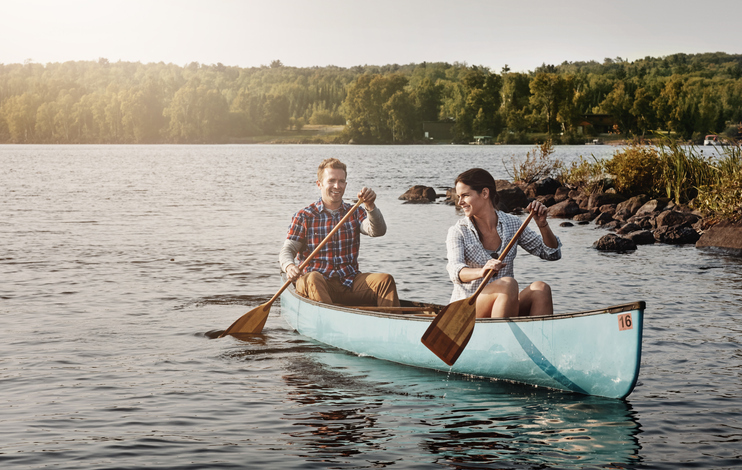 Pack a little picnic to sit and enjoy by the water when you’ve finished going for a paddle. What could be better than wine or champagne at one of the oldest wine merchants in London with Royal warrants to boot. Head to St James and spend an evening with the object of your affection enjoying a tasting and tutorial in the salubrious surroundings of Berry Brothers. Cheers to that! Who doesn’t love a fresh donut even if it’s not on the diet plan, it’s great fun to share yummy experiences on date right? Your date will likely be amused as well as salivating when you tell them you are going to go and kneed dough and turn out lush donuts together, fabulous. You could take your date for cocktails, but how about learning to make some while you’re at it. Much more fun and great for a first or second date to help relax the mood and really mix it up, pun intended ha! The Liquor Laboratory know just how to get the right ingredients together for your date. On the same theme you could go for a slice of pizza or a bowl of pasta or maybe you would have much more fun learning how to perfect the art with a chef. A flight to Italy might be later on in the relationship, but for now, it’s an easy cab ride to Eataly for one of their terrific classes. If you can Kayak the Thames you can Kayak the Hudson for sure. If you just want a little taster of what it’s like then head down to Downtown Boathouse at Pier 26 who offer 20-minute free walk up sessions from 9.00am to 4.30pm May to October. On site lockers and change rooms take the wet mess worry out of things. 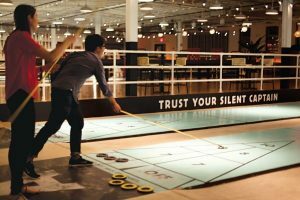 Ever tried a game of shuffleboard? Even better if neither of you have so you can giggle your way through a first date trying it out. New person, new date, new activity, it all works for the dating dynamic to loosen things up and not take anything seriously. The place to go is Royal Palms Shuffleboard Club in Brooklyn, where you can enjoy tropical drinks while trying out your new found skills. It may be pushing the boundaries of fear, but if you have someone who is brave and adventurous then this may be the adrenalin date for you. Dating can be a circus, so why not make it one? You could be the Greatest Showman or Woman! Your date will be flying high, and if it’s not, there will definitely be a bounce in it. New York Trapeze School is where it’s at. Are you looking for love but finding the dating scene just isn’t coming up with the goods? 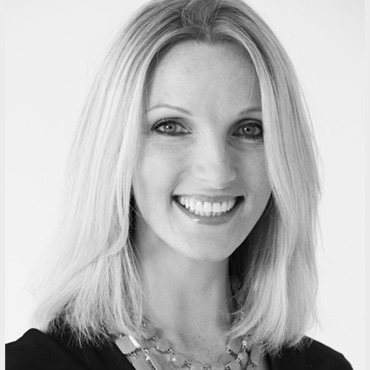 If so, why not get in touch with The Vida Consultancy today? At Vida, we work with some of the world’s most exceptional singletons, all ready and waiting to settle down with that special someone.